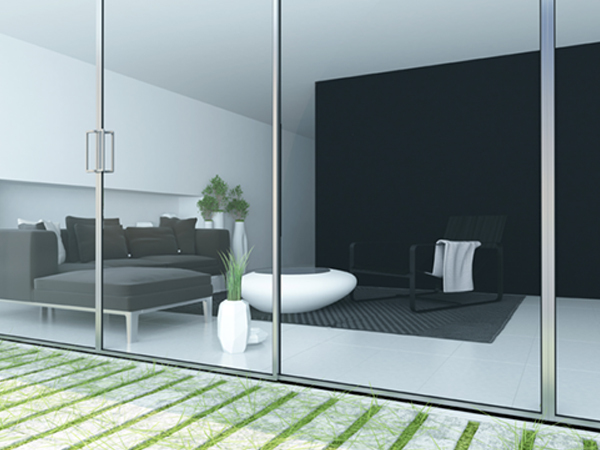 Capital Glass offers a wide range of patio doors and patio door products. Whether you need a new door or are having an issue with your existing door, we can help. We do glass repairs and also install windows and doors in the Reno area. We also offer replacement glass, this is for better insulation or if they have become broken over time. Most replacement Insulated Glass Units can be installed within days and makes it more convenient for you. We can also find parts for many older patio doors to help keep the same look that you like. Capital Glass offers a full range of operable and non-operable residential and architectural skylights. Our design options range from basic acrylic domed skylights to the most energy-efficient insulated glass skylights available. 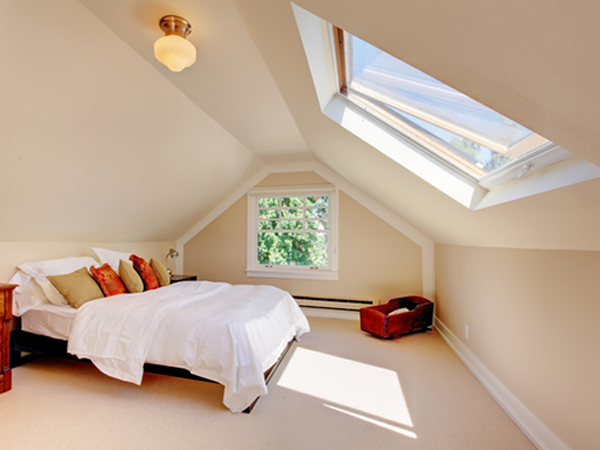 By adding a skylight, it will make the room feel bigger and help bring in even more light. If you have a skylight already but want a more energy efficient glass skylight, we have replacement glass skylights to help make your home more energy efficient. Glass is being found in the most unexpected places. New technology and innovation give us the opportunity to be creative like never before. If you can imagine it, we can build it. 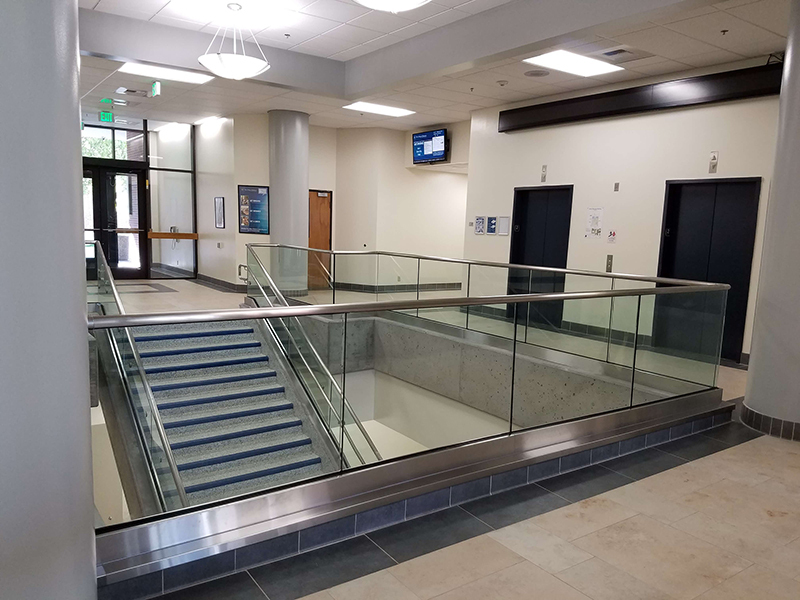 These types of innovations include automatic door installation, frameless shower door installation, and handrail systems. There’re tons more of innovations that are creative, and we can help you achieve those goals. Let us know if you have any custom glass needs!